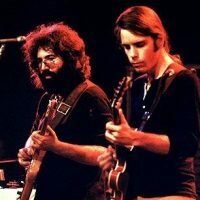 This show has been officially released on "30 Trips Around the Sun Box Set". Parts of this show have been officially released on "30 Trips Around the Sun: The Definitive Live Story (1965-1995)". 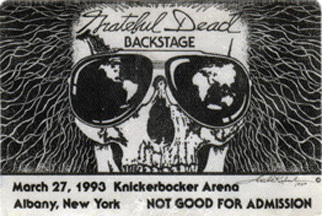 My first Grateful Dead show ever!